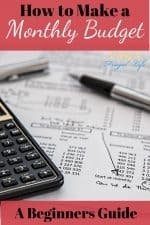 Home Family Finances Family Budget Budgeting…blah! Can I tell you a little secret? 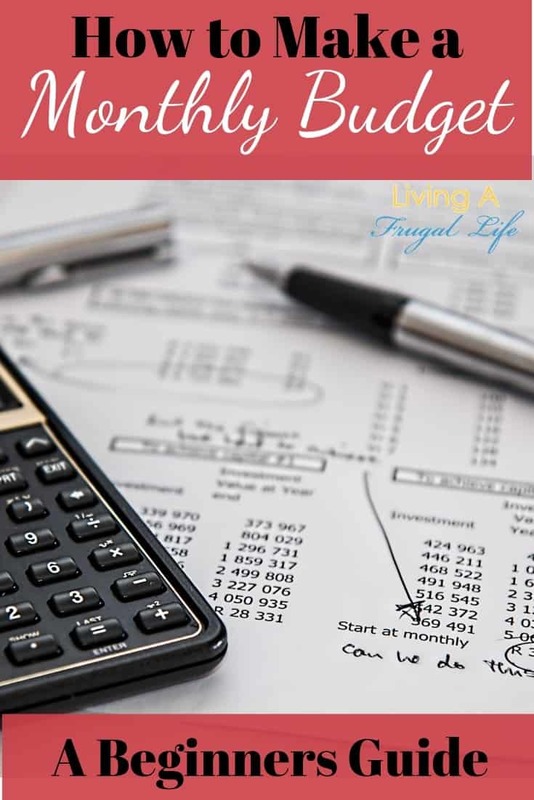 Part of my hate in getting back into this frugal life is budgeting. I love knowing where my money is going and having a plan. Especially when it comes to the things we get to save for like buying a car with cash ( which by the way we just purchased our new to us car. A 2006 Toyota Sienna!!!!) 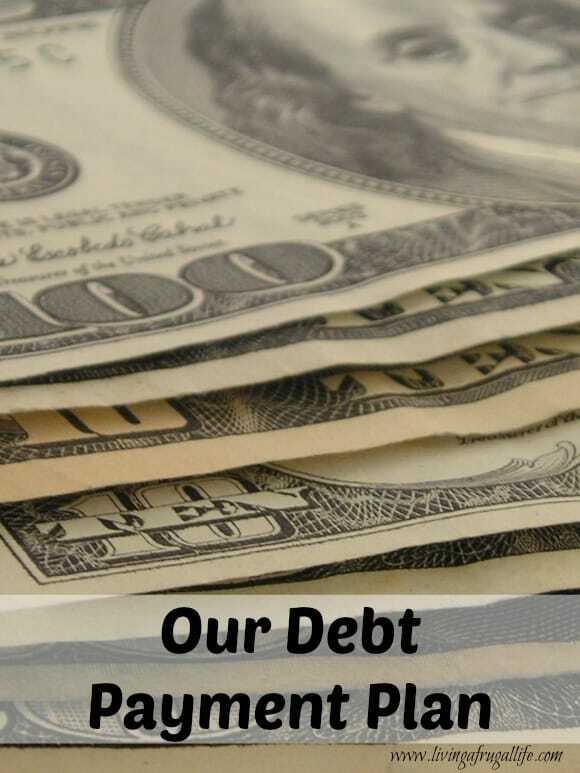 Having no debt is amazing and we really are never suffering when you look at the big picture. But when we look at the month to month it always seems that we are going without something we really would love to have or that we don’t have enough for this or that category and have to shift things around. But to report back: We have our draft of our budget for the month done. I have to sit down with DH tonight and if he agrees that all is well and there aren’t any other expenses we have, it will b our final for the month and I will be done with the math part. I love having it done and knowing what we have and what we need, it helps me to be a saver during the month and not make crazy purchases. So I have checked that part off my list and now I am off to clip coupons. with it as backed up as it is, I think I may only clip our needs from the old ones to save time. 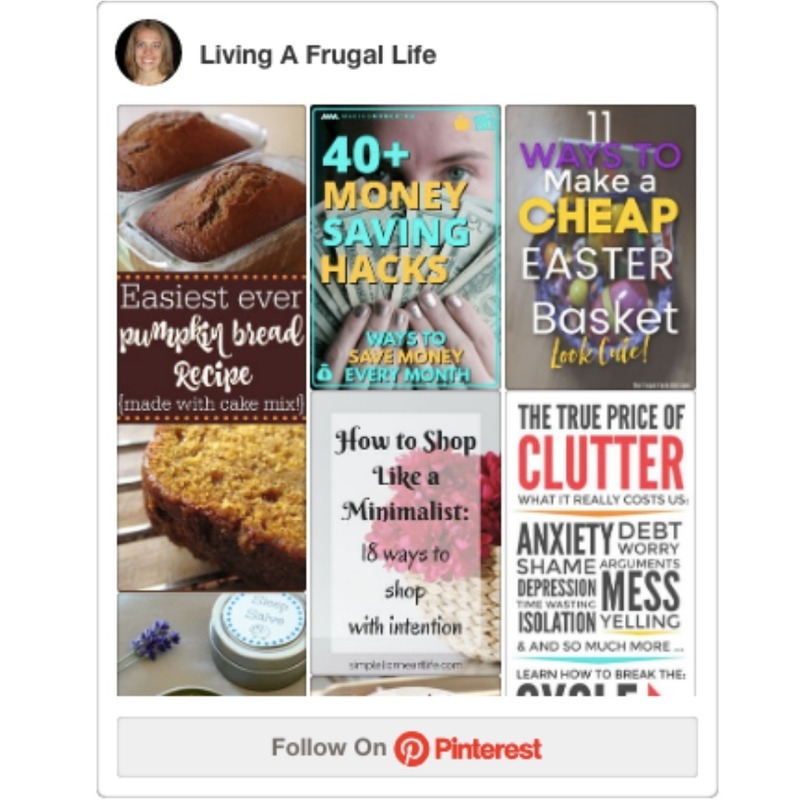 Do any of you have a budget?? how do you make it fun when you have to do it? We too have a budget. We don’t always stick to it though. We did only spend about $32 each on our mom’s, step mother in law, and great grandmother of my husbands for Mother’s Day!!! We had professional photos done of our 9 month old daughter in the cutest knit outfit! We mailed them photos along with gift cards to buy their own frames and a little extra for them for a book or something. Normally, we allow $50 for each of them for Mother’s Day, birthdays, Christmas…but we are trying to cut back little by little. They spend a lot of money on us for Christmases and birthdays, so it’s only fair that we partly return the favor. I also sent coupons to my Mom and sisters in their envelopes with their photos and mother’s day cards to try to save on postage!!! Every penny counts. I forgot to say that we also don’t go to the movies or out to dinner alone, we don’t hire babysitters or go to concerts. We buy previously viewed movies 90 percent of the time, unless it’s something that we really want brand new, then we save the money. This is usually what we do too. It is easier then getting a sitter, but sometimes I think you just need to get out of the house! We do have a budget since we are big Dave Ramsey fans. We pretty much stick to it every month and when we know we need to increase a category we have to get the money from some other category to do so. I guess what makes it fun is seeing that we are on track and having goals. Each month we can see how much closer we are to saving enough money to…(have the house painted). The challenge is fun for us. This month is going to be one of those challenging months.